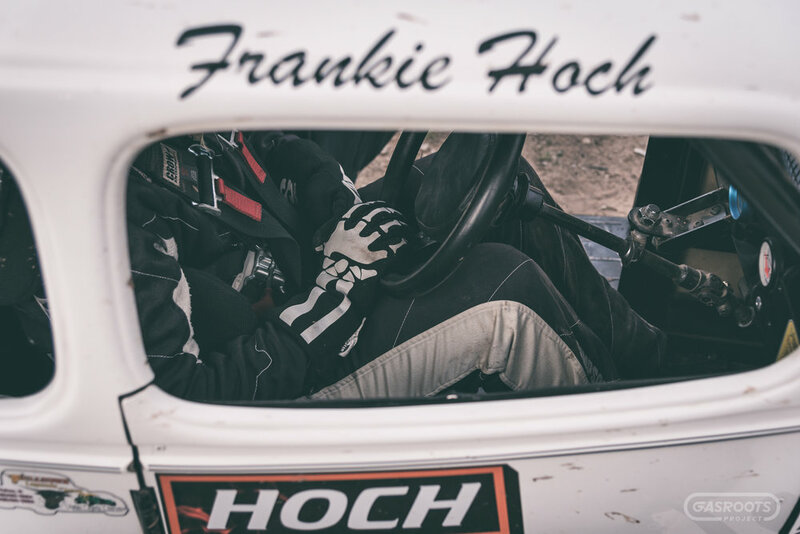 At age three, Frankie Hoch was introduced to auto racing while watching her father John wheel a 360 sprint car. 12 years later she piloted her first race car, a go kart. 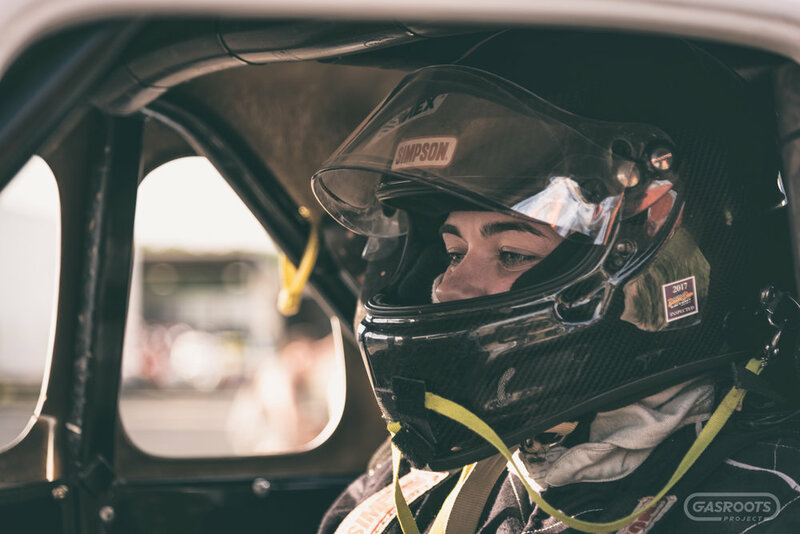 In 2012, after two championships, she climbed into an INEX legends car. 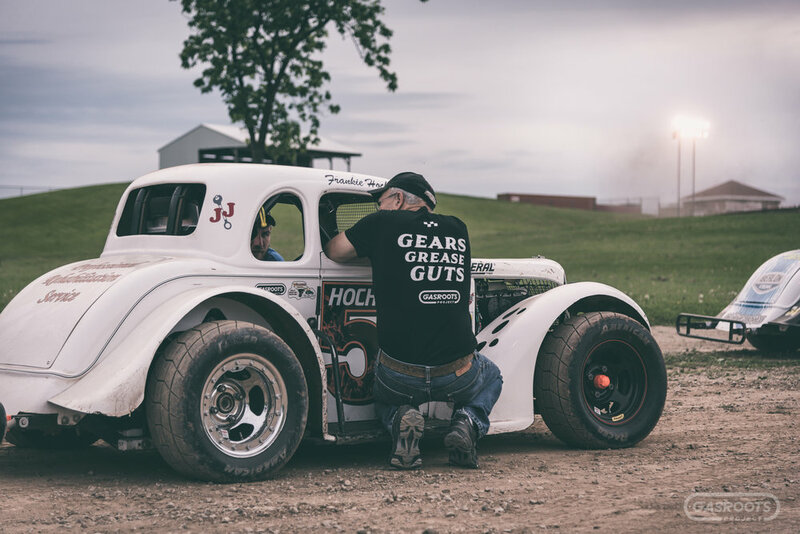 Hoch Racing, led by Frankie's father John, is a respected and promising team on the Wisconsin Legends Dirt Racing Series. The team has several heat wins and one feature win to their credit. 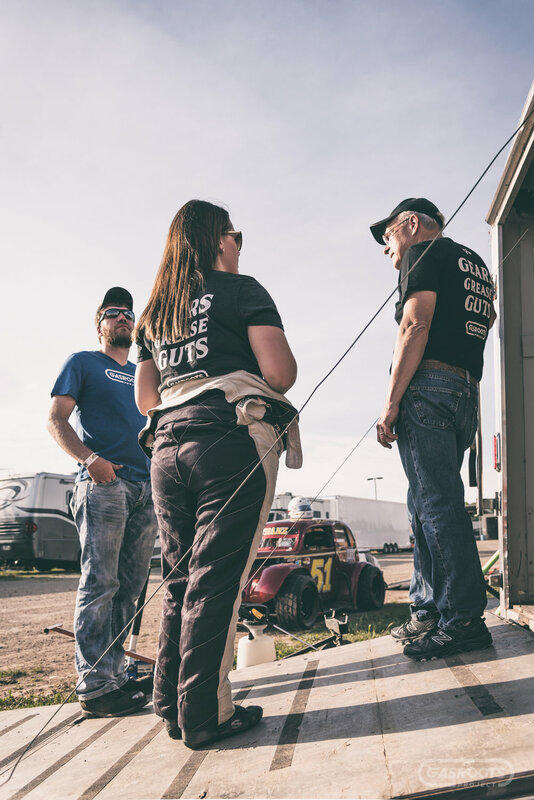 With positive attitudes and calm approaches, the three-person team is an inspiration to fellow competitors and is the essence of grassroots level short track racing. 23 year old Francesca “Frankie” Hoch has a passion for helping others and is inspired to make a difference in the world. In June 2017, she achieved her Masters of Social Work from UW-Oshkosh. Her contagious smile and positive attitude are clearly welcome amongst her fellow competitors. 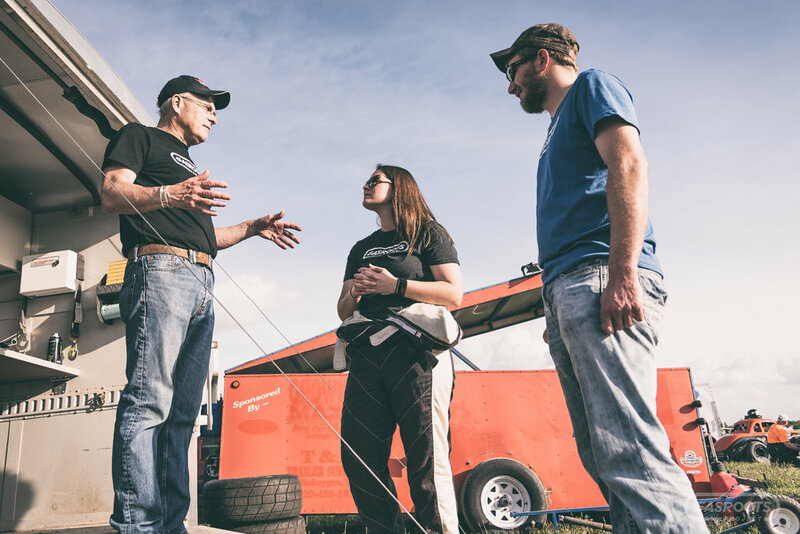 Frankie hopes to drive a sprint car someday, but for now wants to keep having fun and making memories with her father John. Frankie believes you win some, you lose some, but you suit up for them all. With a feature win and several heat race wins under her belt, her hard work and discipline is paying off. John Hoch believes that if a job is worth doing, it’s worth doing to the best of your ability. 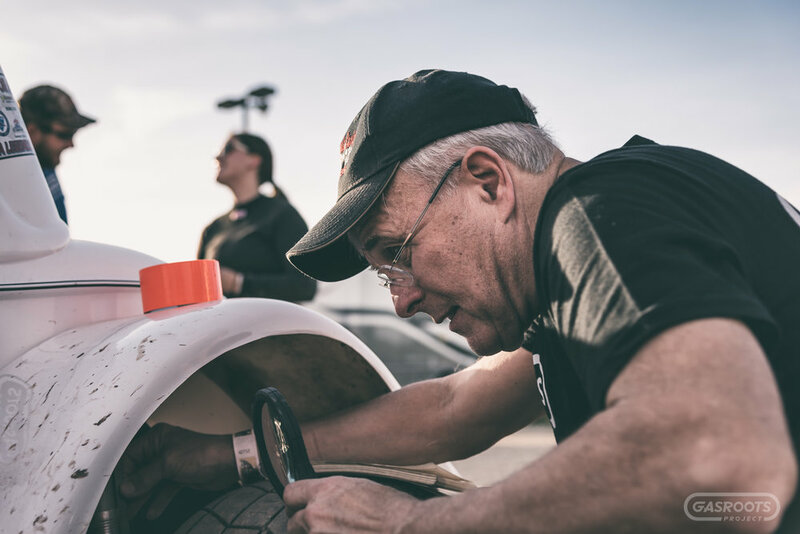 John is a calm and seasoned short track racer and is owner and crew chief of Hoch Racing. 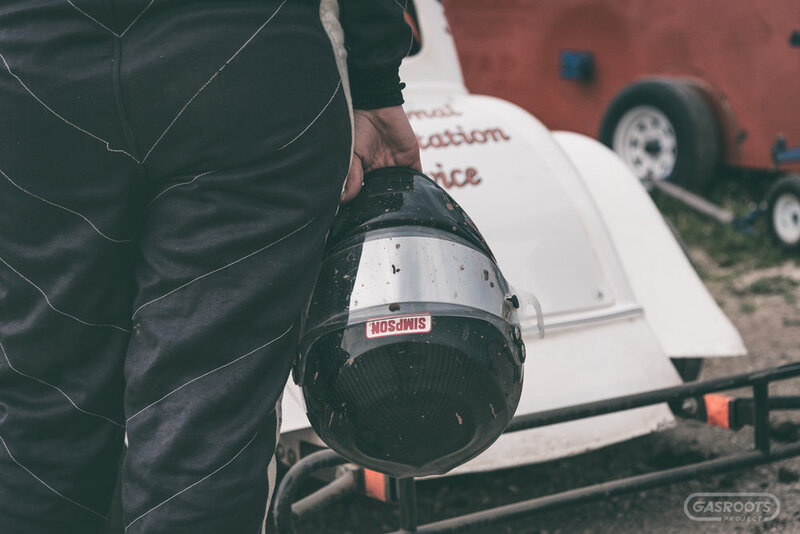 He’s been involved with the sport for 33 years and started as a car owner in 1975. Fuzzy “The Hound” Fassbender drove John’s modified for three seasons, John would then drive for 21 years in both modified and sprint car classes. He won two championships, one in 1983, the other in 1984. Just like Frankie, John wants to be competitive and have some fun along the way. Logan “Breezy” Breselow is a friend of Frankie’s who was invited into the pits for a race and has helped ever since. 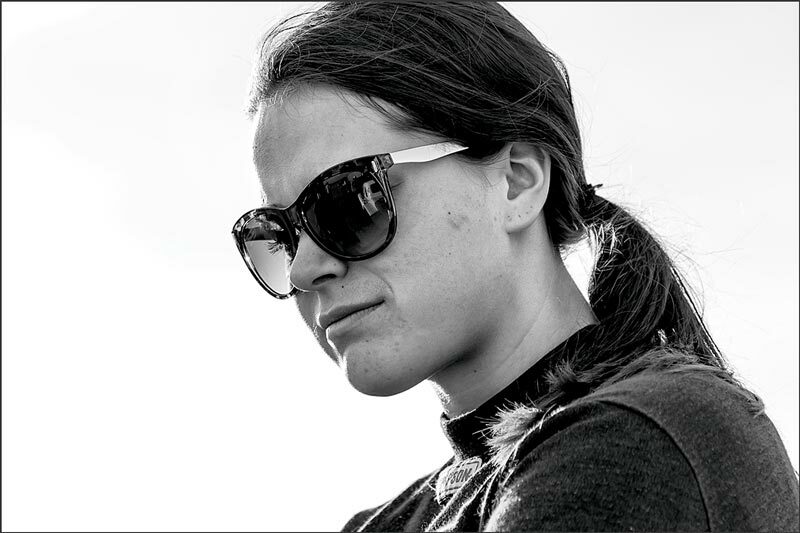 A diesel mechanic by trade, Breezy is car engineer for Hoch Racing. He loves watching everything come together and seeing Frankie run well. Breezy believes If you’re not living on the edge, you’re taking up too much space. He enjoys the atmosphere at the track and the sense that everyone is there to give there all, to win. 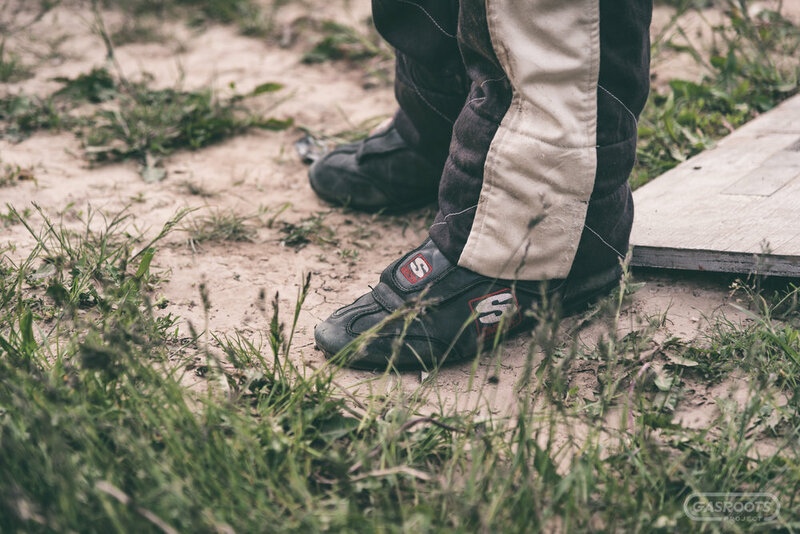 Breezy grew up watching his uncle race at Dodge County Fairgrounds Speedway in Beaver Dam, Wisconsin and hopes to have a race car of his own someday.